Aztec Tank: Exact Target tank here. Lilac Crochet Toms: Nordstrom here. Floral Top: Mine is from a local boutique, Brassy Blueberries. I found one option here and another option here. Pink Tank: Exact Target tank here. J.Crew Factory Shorts: Exact shorts here. Maxi Skirt: Mine is from Target last year. This is a similar option from Target. Denim Jacket: Exact jacket here. 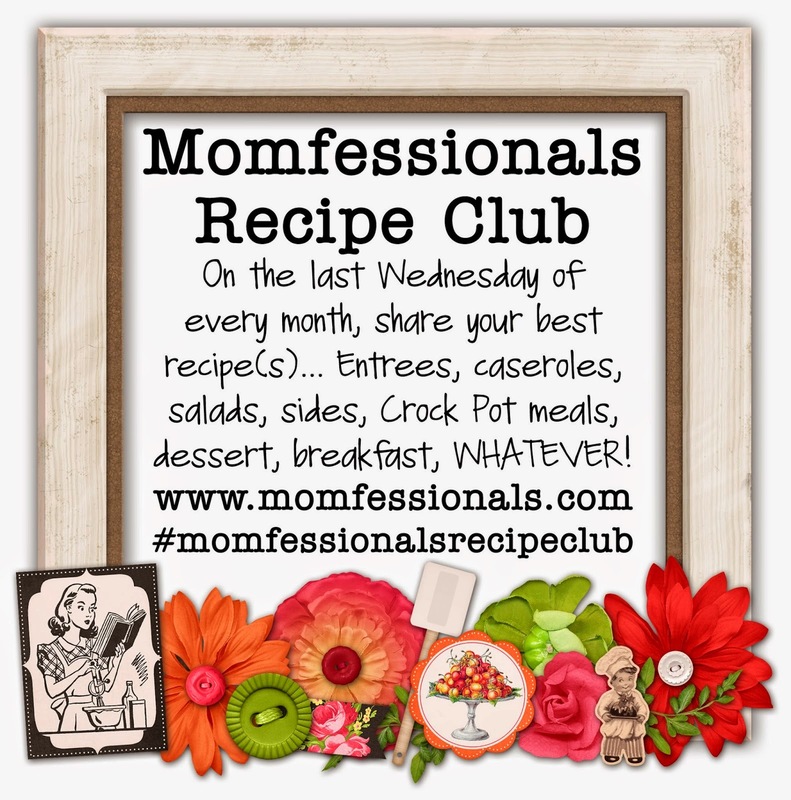 I'm also linking up with my friend, Andrea, at Momfessionals to share a recipe!! Actually this month...I'm cheating. I promise to do better next month, but this month...I'm sharing an old post about my Top Three-Spring Meals. If you haven't tried these at your home, you need to add them to your menu. These are Slaughter Spring Faves!!! This is hands-down my VERY favorite spring/summer meal. It's delicious. There is spinach inside AND ALL my kids love it too! If you haven't made this yet, what are you waiting for?? We love burgers on the grill, but you know what we love even more?? A fancy burger on the grill!! These are DELISH!! 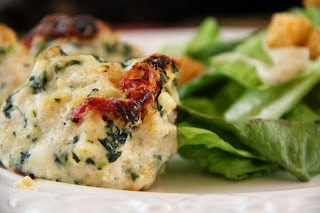 Serve these at your next cookout and you'll have extra people showing up!! I just added these to our meal plan again for next week and can't wait!! These are so yummy! The Slaughters are BIG baked taco fans. Tab and I eat them like a taco, but the big kiddos will break them up to eat like nachos. It's a win-win. They think they're getting to each CHIPS for dinner and I know they're really eating spinach!! haha! Those are my very faves!! You should add these to your menu this week. I PROMISE you will not be disappointed!! That floral top and green shorts combo looks amazing! I am also going to need to make those spicy chicken baked tacos. You look adorbs in all your pics but the floral top and green shorts?! I die!! You look fabulous!! I loved this! You looked darling, and I am starving now! ;) I want all 3 recipes!!! I made the tacos last week. They were so yummy. I will definetly make them again. I love your J. Crew shorts and BB top and your comfy grey dress!!!! I am dying for warmer weather to get here! It's winter-like all up in Oklahoma this week and I cannot handle it! I agree with everyone about the green shorts and floral top...so cute! Love the recipes too..always love new ideas! Those meatballs look really good! Erica-it was so good to see you at Jeni's party on Saturday. I'm cracking up because I have that grey dress and I'm pretty sure we probably got it the time we met in line before the sale. Cute outfits as always! That floral top and J.Crew shorts outfit looks wonderful on you! So cute! That's for the encouragement to get on Gaps website and spend money! Haha! oops i think i gave you the wrong link/..